Georgia Flyboard | Come fly with us! No matter whether this is your first time or you are an expert, we have trained coaches that will help you learn to fly. 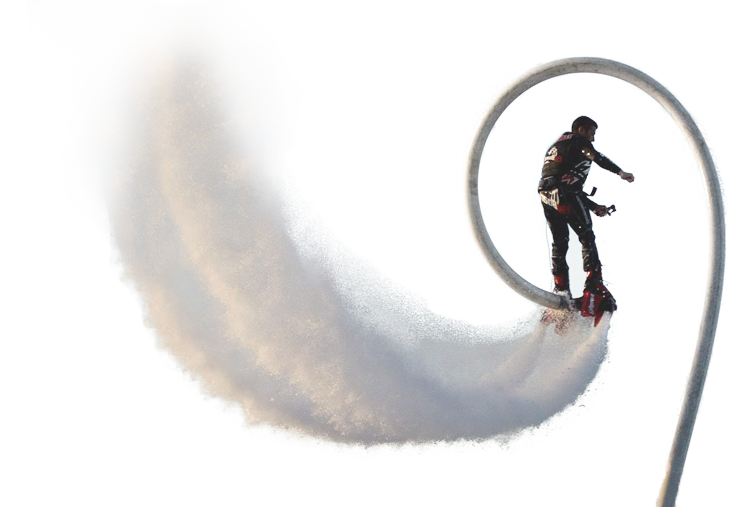 Are you looking to purchase a Flyboard, Hoverboard, or Jet Pack? We are an official dealer of Zapata Racing. 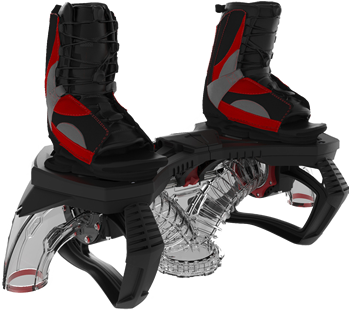 Located at Lake Lanier, Georgia Flyboard is the number one destination to try and buy the coolest Official Zapata Racing products including the Flyboard®, the Hoverboard by ZR®, and the all new Jet Pack by ZR®! If you’re looking for something fun to do in Atlanta, or any other part of Georgia, look no further. Our flight team will get you flying in minutes and take you to the next level. 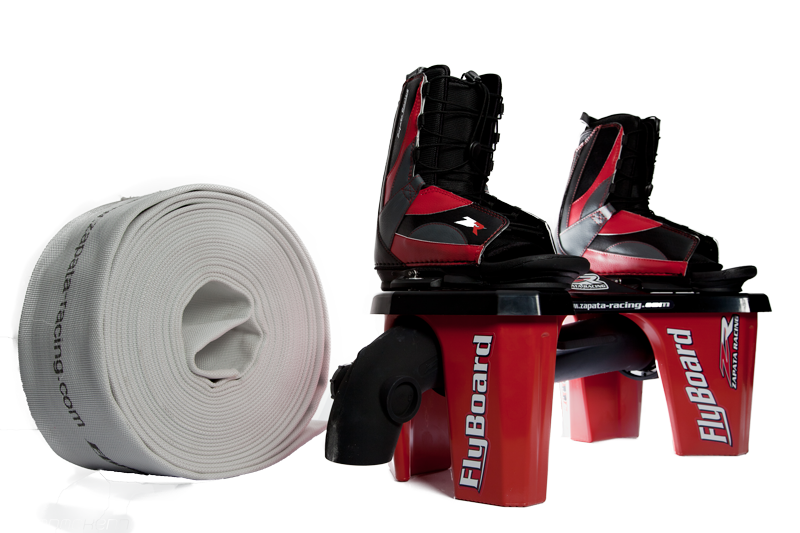 Our Certified Flyboard Instructors will help you fly and teach you new techniques and tricks! Whether you want to fly like Superman, or swim through the water like a dolphin, Georgia Flyboard can take care of all your flying needs! Come rent our water propulsion devices today and get ready to have your mind blown!